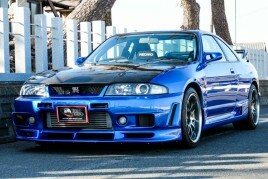 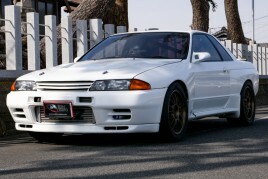 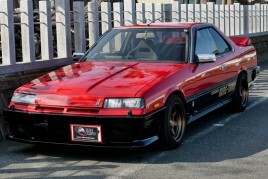 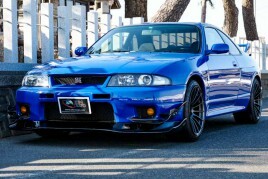 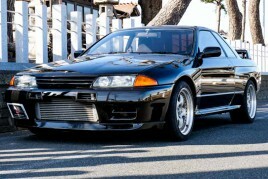 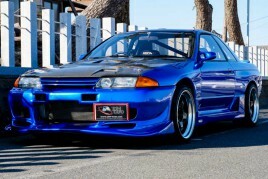 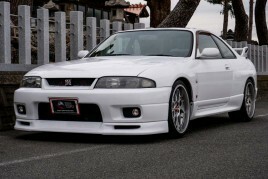 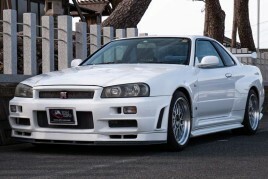 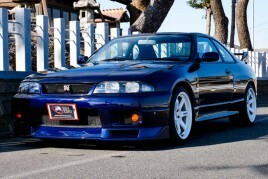 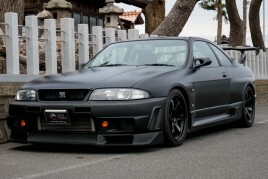 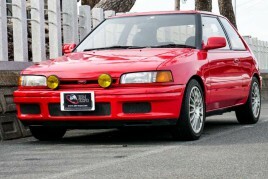 JDM EXPO - Best exporter of JDM skyline GTR to USA, Europe, Canada, Australia and more! 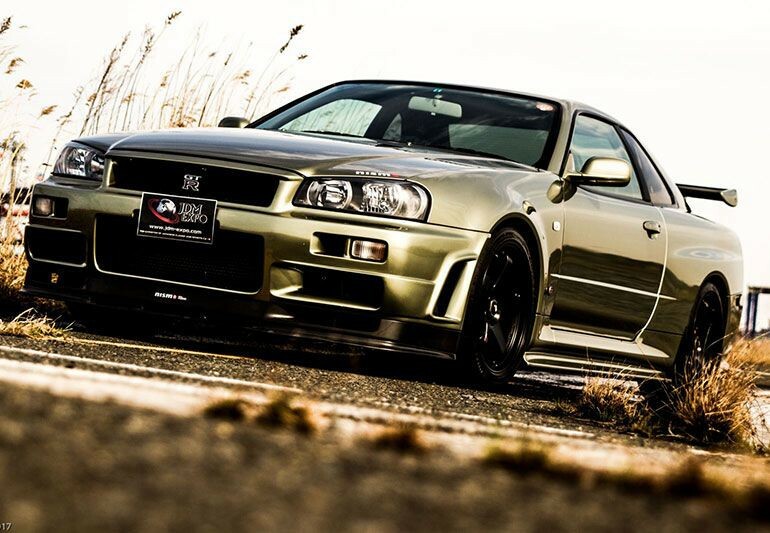 R 34 – The fifth generation of the GT-Rs and still the most dominant vehicle in motorsports. 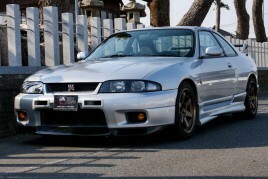 We welcome you to visit us in Nagoya anytime during working hours and try out your dream car before the excited purchase decision. 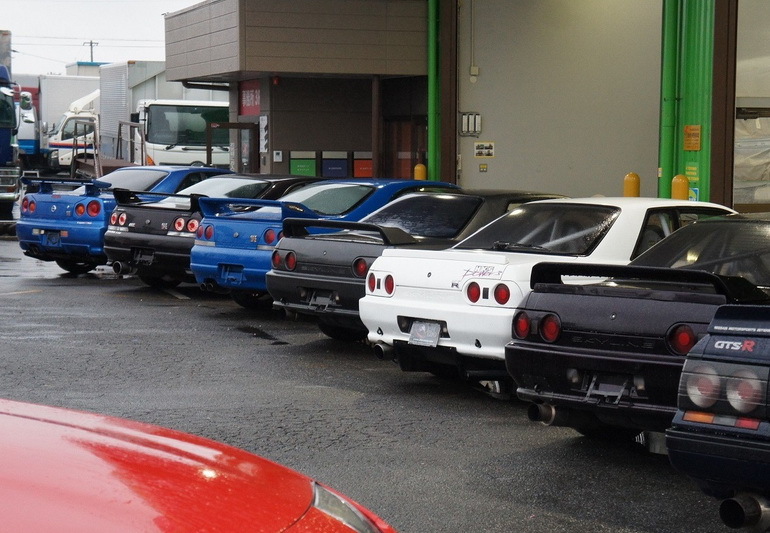 We are a leader in Japanese automotive industry in exporting Japanese iconic sports cars – Skyline GT-R R32, R33 & R34s and provide you absolutely great vehicles and services in importing your dream Skyline at unbeatable prices! 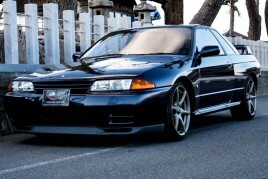 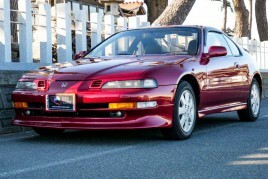 Our offered cars are not only limited to our existing stock. 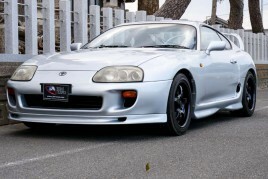 Upon your special inquiry, we also provide custom search for the cars from the local dealers and deliver it to your front door in anywhere around the globe! 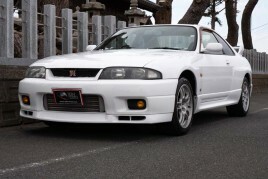 JDM EXPO is one of the leading sports and classic vehicle exporters located in central Japan. 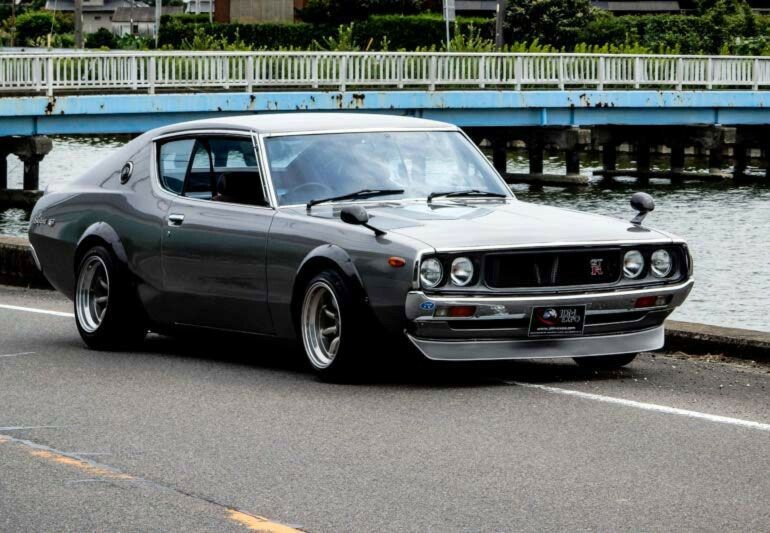 With over 36 years of experience in the market and partners around the world, we have the largest stock of sports cars and classic cars in Japan. 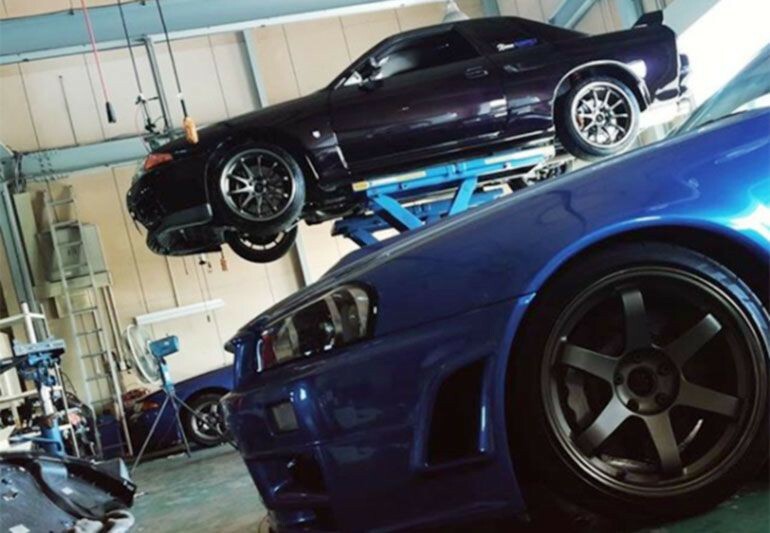 We provide a full service of searching for and re-conditioning vehicles according to your preference and deliver them anywhere around the globe.